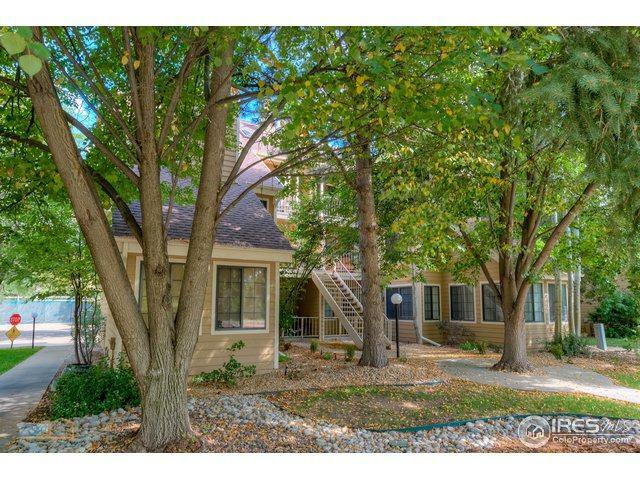 The perfect Powderhorn location- Close to mailboxes, views to the west, easy to find, and plenty of parking! This 2 bedroom, 3rd floor condo is worth seeing. Enter the home to find natural light filling the living room and kitchen. A beautiful spiral staircase leads to a large, open loft space with 2 large storage closets- use the space as a bedroom, gaming space, exercise area, or whatever your needs may be! This unit also includes a dedicated parking space with private, locked storage area. Listing provided courtesy of Rebecca Weihe of Wk Real Estate Longmont.